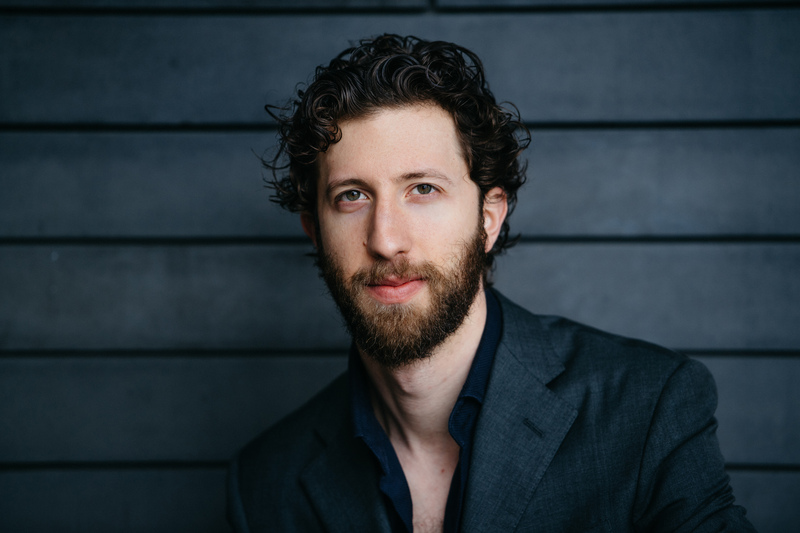 A recent graduate of the Lindemann Young Artist Development Program at the Metropolitan Opera, bass David Leigh has drawn acclaim throughout the United States and abroad for his visceral voice and intelligent singing. In the 2018-19 season he makes a number of prestigious debuts, including his San Francisco Opera debut as Zuniga in Carmen while covering the role of Vodnik in Rusalka, a Santa Fe Opera debut as the King in Poul Ruder’s The Thirteenth Child, and his Canadian Opera Company debut in the leading role of Turbo in the world-premiere of Rufus Wainwright’s Hadrian, opposite Karita Mattila, Thomas Hampson and Ben Heppner. He returns to the Bolshoi Theatre as Colline in La bohème and subsequently debuts with Kentucky Opera as Sparafucile in Rigoletto and Dallas Opera in Manon Lescaut. The 2017-18 season included a company and role debut with the Bolshoi Theatre as Colline in a new production of La bohéme, and company debuts with both Opéra National de Lorraine and Les Théâtres de la Ville de Luxembourg as the Commendatore in Don Giovanni. At the Metropolitan Opera, he appeared as the Surintendant des Plaisirs in Laurent Pelley’s production of Massenet’s Cendrillon under the baton of Bertrand de Billy, and was presented in a joint recital at the Park Avenue Armory with mezzo-soprano Emily D’Angelo. Career highlights include debuts at the Festival d’Aix-en-Provence, Florentine Opera and the Festival d’Opéra Baroque de Beaune as the Commendatore in Don Giovanni, Fafner in Wagner’s Siegfried with Cincinnati’s Queen City Opera and the Verdi Requiem with the Choral Society of Northeast Pennsylvania. He has appeared with the Ravinia Steans Music Institute, as well as the recent New York City Opera Gala in honor of Julius Rudel with Frederica von Stade, Christine Goerke, and Plácido Domingo. From a family artists, David’s father was a Tony Award-winning composer, his mother is a painter, and his sister is a multiple award-winning playwright. He studied music composition at Yale University and holds master’s degrees in Voice and Opera (respectively) from Mannes College and Yale School of Music, from which he received the Harriet Gibbs Fox Prize. He has received awards from the Metropolitan Opera National Council Auditions, the McCammon Competition at Fort Worth Opera, the New York Foundation for the Arts, and a 2017 top prize from the Wagner Society of New York.